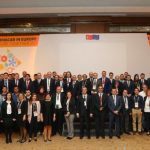 IZKA hosted the “Strengthening HVAC-R in Europe: Building the Future Together Conference” within the scope of the clustering studies for the HVAC-R sector, one of the important clusters in İzmir. 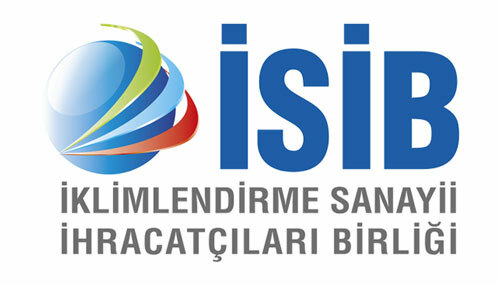 A large number of participants from countries such as India, USA, France and Japan discussed the future of the sector in İzmir at the conference held on April 21-22. 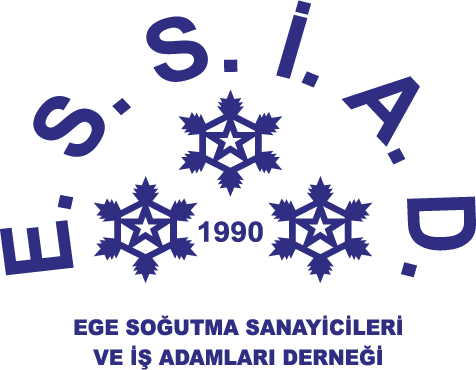 The conference was organized within the scope of “Adding Value to the Future” Project conducted by İZKA in cooperation with the Association of the Aegean Industrialists and Businessmen Of Refrigeration (ESSİAD), Italian Lamoro Development Agency and Italy Refrigeration Technicians Association (Associazione dei Technici İtaliani del Freddo–ATF). 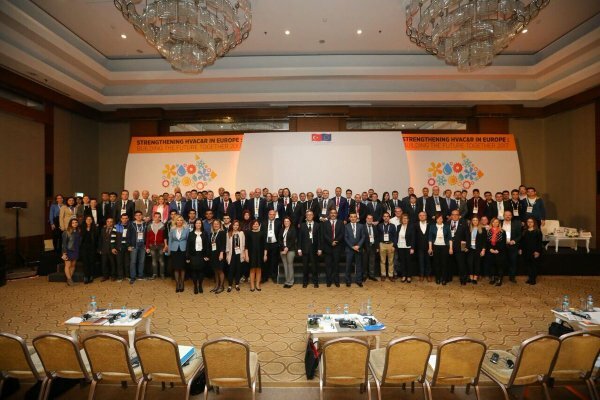 The project is being supported within the scope of Civil Society Dialogue Between the EU and Turkey – IV Regional Policy and Coordination of Structural Instrument Grant Scheme. Adding Value to the Future Project aims to improve the cooperation and experience sharing between the two refrigeration clusters operating in the same sector in Turkey and Italy. In the case of Industrial Ventilation, Air-Conditioning and Refrigeration Cluster, establishing a value chain analysis with a unique methodology as well as creating and implementing policies to increase the competitiveness of the cluster are among the project outputs. 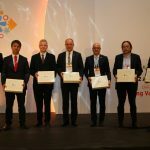 During the conference, the future of refrigeration technologies was addressed with industry representatives from abroad by presenting the value chain analysis developed for the sector. 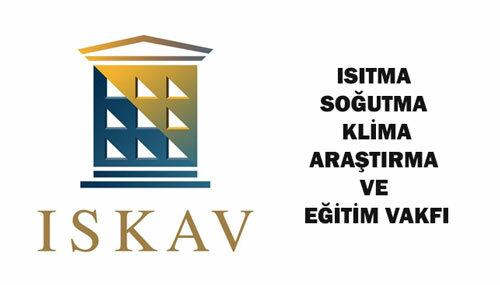 The Industrial Refrigeration Sector Value Chain Analysis conducted within the project was introduced. The future of the refrigeration sector was evaluated in the light of international environmental regulations, new technologies and intelligent applications (intelligent cold chain etc.). Coca-Cola Global Equipment Research Director Mike Gamble gave the keynote speech for the conference while the former director of UNEP and the Chairman of TERRE Policy Centre Rejandra M. SHENDE attended as a guest of honor and the Chairman for the “FUTURE OF REFRIGERATION” session. 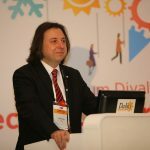 Also attending the conference were representatives from leading firms in Turkey and in the world such as Sanden Environmental Products Corporation, Cold Car, Ahmet Yar Refrigeration and Metalfrio. Bilateral business discussions were held on the second day of the conference. A touristic visit to Ephesus and House of the Virgin Mary, as well as a technical visit to the factory of Ahmet YAR Company were organized for the participants who have stated that one-on-one interviews were very successful. The participants stated their wish for the event to be repeated in 2018. Many institutions and organizations including ESSIAD and ATF had the chance to talk about cooperating on new projects in the future through the conference. You can visit www.strengthenhvacr.com for detailed information about the conference. A geographical concentration of a group of companies specialized in a specific field, other companies in the value chain and organizations (public organizations, non-governmental organizations, universities etc.) is defined as a “mass”. The groups among these masses that can create a conscious cooperation to improve the competitive power of the companies are defined as “clusters”.